"This morning's conference was great! It was a wide range of participants on the panels and that was a great way to hear a wide view of options and ideas from the panelists! Kevin Hancock gets my vote for most open, honest and helpful answers to questions. He was outstanding and his thoughts today were very heartfelt and honest. Take away the layers of "facade" and discuss the truth of what it's like and how you face the issuers." Must have hi-speed Internet access and a camera on your computer to connect and dial-in to the forum remotely. Register one or more future members with guests. Must have hi-speed Internet access and a camera on your computer to connect and dial-in to forum remotely. Register one or more members for the event. "Understanding Financials for Family Business"
As the third installment in a three-part series on “How To's for Family Business”, this workshop will fall under this year’s theme at the Institute For Family-Owned Business (IFOB): Inspiration & Perspiration - Strategies & How To's for Family Business. Please be aware that you can come to any number of programs in this “How To” series, as each program provides unique topics for discussion. All programs in this series are open to all members and future members of the IFOB. This program will be a comprehensive discussion of how to read a standard set of financial statements and how to analyze the information to make business decisions including real life examples from a Chief Financial Officer (CFO) of a family-owned business, Brian Deveaux of Hussey Seating Company. The objective of the program is to provide the attendees with a framework for analyzing a family business’s past performance to provide information that is useful for estimating and driving its future performance. Now that the attendees have a basic understanding of how to read financial statements as well as a deeper dive into analyzing the details of the statements, a practitioner will now share how to use these tools in a family business. Brian Deveaux, the CFO of Hussey Seating Company, will take the group through a reporting period for a family business. He will discuss the various ways he analyzes the financial data of his company to help guide senior management through important business decisions. 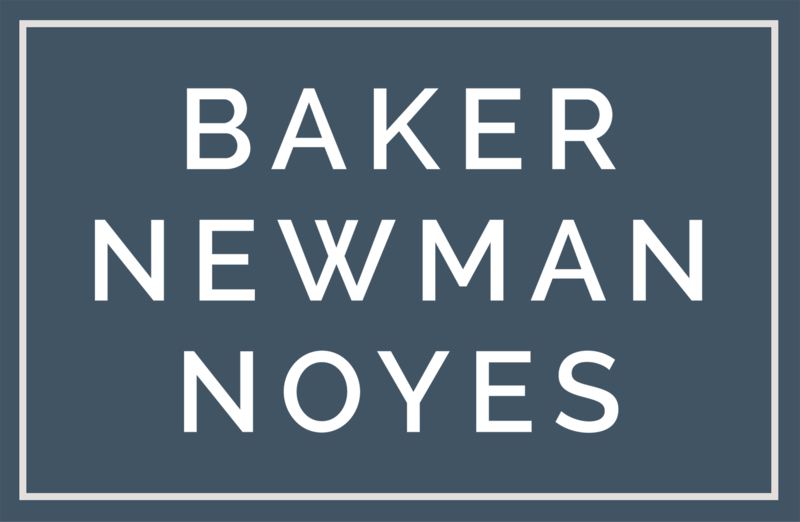 Melinda began her career at Baker Newman Noyes in 2003. 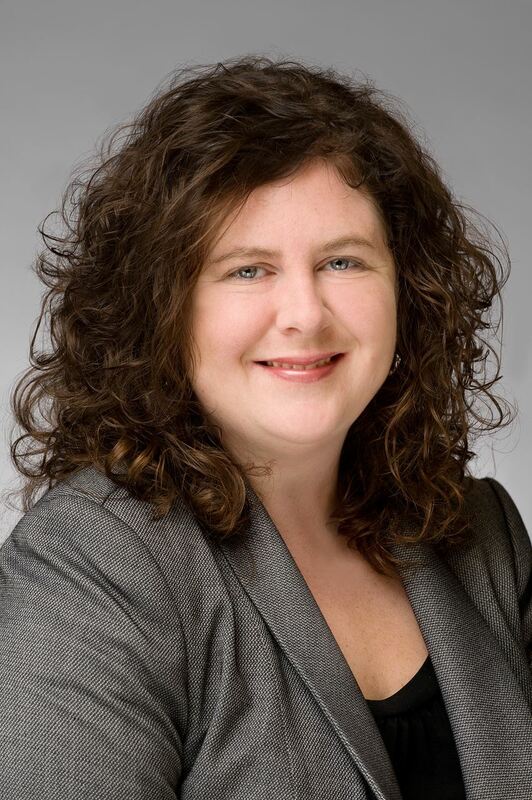 She is a Senior Manager in the firm’s Audit Division specializing in the manufacturing and distribution and employee benefit plans. Melinda is also involved with the firm’s internal training program. Melinda earned a Bachelor of Science degree in Accounting and a Bachelor of Science degree in Business Administration from Husson University. Melinda also serves on the Board of the IFOB Board. 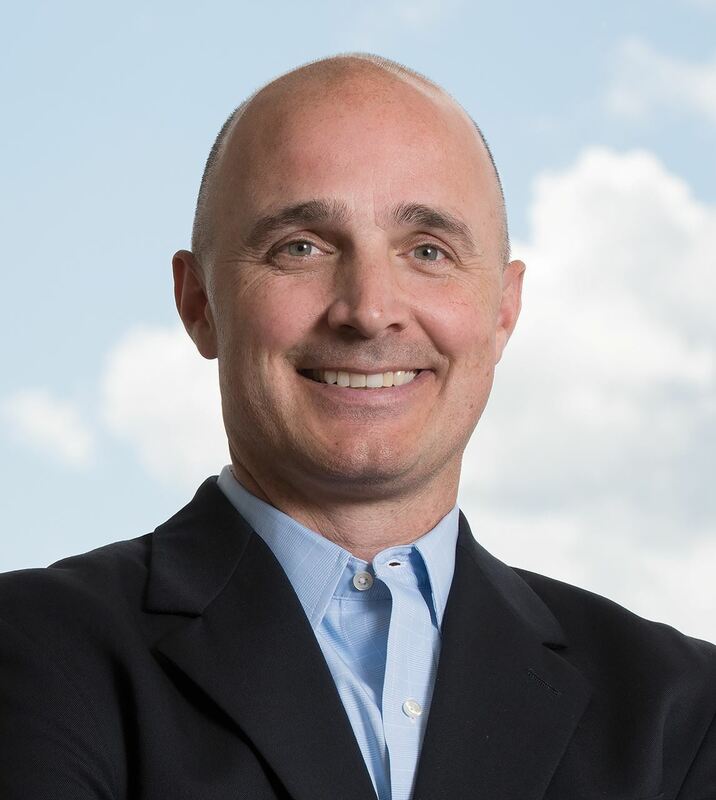 Dean Michaud, CPA founded Michaud Accounting Solutions 4 years ago out of a desire to help growing organizations of all sizes effectively manage their finances and business processes. He started his career as an Auditor with Baker Newman Noyes, spending 5 years in public accounting. He has since been a Controller for a circuit board manufacturer, Internal Auditor for a bank, and spent 8 years as the Corporate Accounting Manager for IDEXX Laboratories. Dean is passionate about helping businesses leverage technology to drive process improvement. Brian Deveaux is the CFO of Hussey Seating Company, a 7th generation manufacturer of spectator seating solutions. He oversees all financial and treasury operations and plays a critical role in the development and execution of the Company’s strategic objectives. Prior to joining Hussey, Brian was a partner at Leaders LLC, a Portland-based M&A advisory firm. Prior to that, Brian was COO/CFO of Seabrook International and held management positions at Bath Iron Works. He graduated from Bowdoin College in 1990 with degrees in Math and Economics. Remote access is available to dial in. You must have hi-speed Internet access and a camera on your computer to connect and dial-in to the forum remotely. If you are dialing in to the workshop you must pre-register so we can send you the remote instructions.